According to AllThingsD, Motorola is in the process of offering friends and family of employees a chance to test out their MotoMaker program and receive a free Moto X. We’ve actually received similar information from sources of ours, but this report claims to have seen the program details. Those program details include a $200 offer to test the online customization software. But if testers are interested in earning extra perks, Moto is offering $250 in incentives by providing additional info through an interview. The program was announced to employees yesterday, and includes a $100 discount on a custom MotoMaker-made Moto X during checkout for friends and family, along with an additional $100 if they provide feedback within two days of getting the phone. Since the phone is running $199 on-contract, you are essentially getting the phone for free. 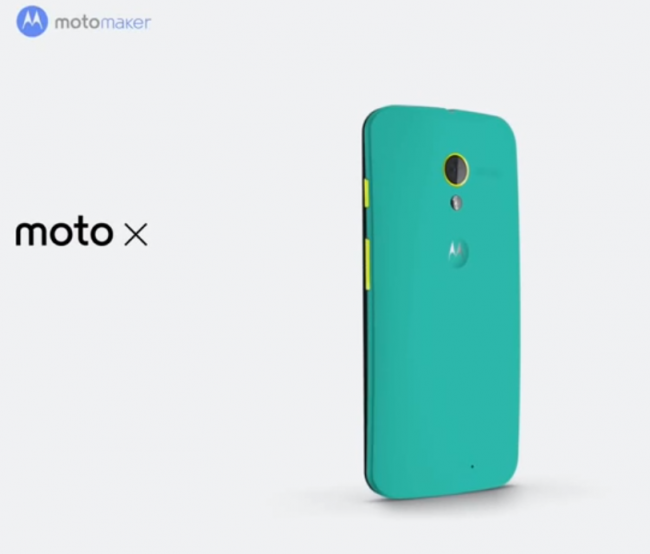 Moto spokesperson William Moss said that the MotoMaker configurator is an “important part” of the Moto X experience, so this program ensures that everything is “working absolutely smoothly” before the big end of August launch. We took a tour of MotoMaker during our press slot last week at the Moto X unveiling. It’s worth a look, as is the video below.